Last season saw Neymar make a blockbuster $262 million move from Barcelona to Paris Saint-Germain to clock himself in as the most expensive signing in world football. This move had a knock-on effect, with three more of the current top five most expensive transfers also going through during the 2017/18 season. But, with so many highly-rated, world-class talents dotted around the world, Neymar’s world record fee is sure to be broken at some point over the next five years, so let’s have a look at the players primed to be the next record holder. He already sits in second for the biggest transfer fee in world football at $214 million, which is enough to buy 16 Rolls-Royce Sweptails, but, following an incredible World Cup, the 19-year-old is destined for even bigger and better things. As reported by The Independent, Real Madrid are chasing Kylian Mbappe’s signature having lost Cristiano Ronaldo to Juventus in the summer. The young Frenchman possesses unreal pace, incredible dribbling, and a lethal strike which not only makes him one of the most exciting young players in the world but also one of the best wingers in the world right now. 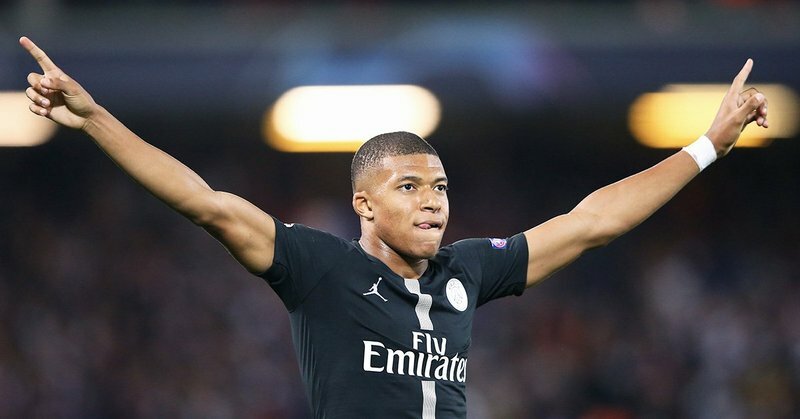 Given the financial power that PSG have, prying Mbappe away from the French giants will definitely cost a world record fee. 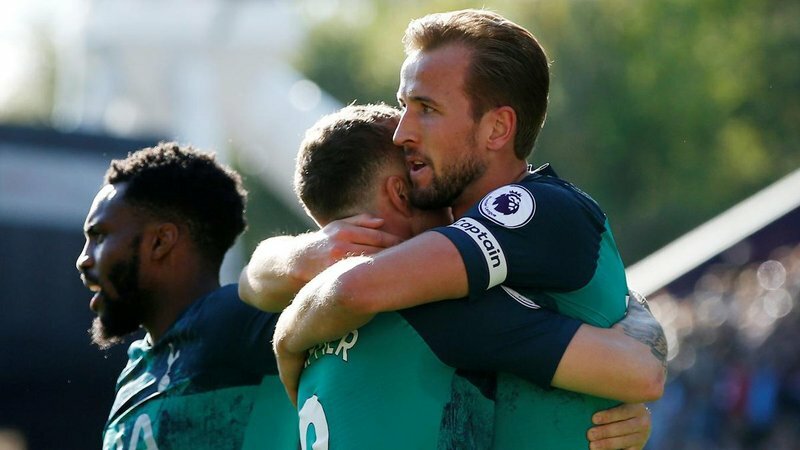 Harry Kane is one of the most notorious and consistent scorers in the Premier League and would tear through the likes of the French, German, and Spanish divisions with ease. Still only 25-years-old, the London lad clocked 41 goals in all competitions last season, building on seasons of 35 goals, 28 goals, and 31 goals. According to CIES Football Observatory earlier this year, as reported by Football London, Kane ranks as the third most valuable player in the world, only behind Neymar and Lionel Messi, at $223 million. But, with Daniel Levy calling the shots at Spurs – the man who pried $132 million out of Real Madrid for Gareth Bale in 2013 – that fee should be considered to be at the absolute low end of Kane’s potential future transfer fee. 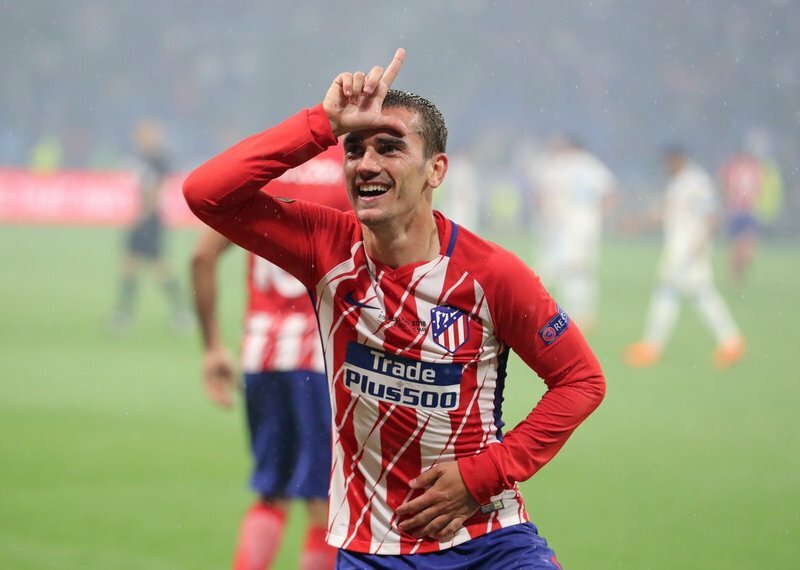 In the summer of 2014, Atletico Madrid landed an absolute steal when they signed Antoine Griezmann from Real Sociedad for $31 million. To put that figure into perspective, that’s the same prize claimed by the record French lottery winner in 2011, according to Lottoland. Since the move, Griezmann has gone from being a flair-filled winger to a potent striker and led the line for France’s World Cup-winning summer in 2018. Barcelona has been sniffing around the 27-year-old striker for a few seasons, and now that he’s in his prime and is a proven weapon, he’s expected to transfer for a huge fee soon. It’s hard to argue that Kevin De Bruyne isn’t the best playmaker in the world right now. His ability to dominate the ball, control the tempo of the play, and send pin-point precision passes to any forward is simply unmatched. City’s transfer fee, one that is close to the price of buying Kensington Palace Gardens in London, looks like a bargain now. Being at a mega-rich club like Manchester City means that it will take a lot for a team to sign the Belgian attacking midfielder. But, with Real Madrid looking to make some big-money signings, they might just be able to afford the potential world-record fee. 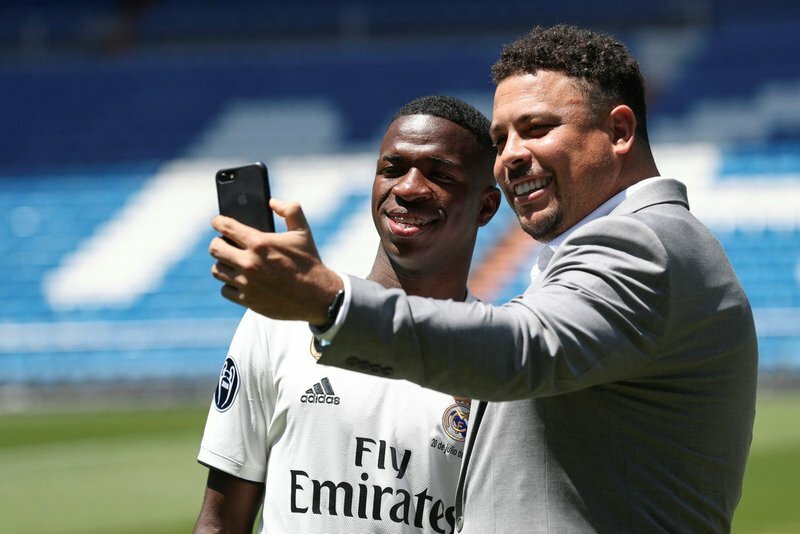 A couple of seasons ago, Real Madrid announced a deal that would eventually bring Vinicius Junior from Flamengo to the Bernabeu. Now, having obliterated the opposition in Segunda Division B with Real Madrid Castilla, he’s been called up Real Madrid for some first-team football. Still only 18-years-old, Vinicius Junior has the raw ability and confidence in his game to develop into a world-beater over the coming years. In a similar mold to Neymar, the diminutive winger has incredible technical skills and simply seems destined for a big-money move one day. 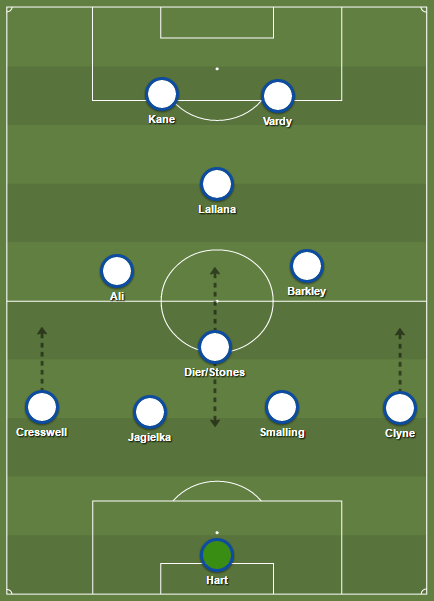 But, that would depend on another team being willing to go toe-to-toe with Real Madrid on the financial front. He looks primed to become a player worthy of a world-record fee, one that exceeds even the $300 million price tag on the Airbus A380; it’ll just depend on buyers being willing to push for the transfer and the young Brazilian’s desire to move away from one of the biggest clubs in the world. With so many incredibly talented footballers in the world right now, many still rather young or approaching their prime, there’s bound to be a new world-record transfer in the next five years. Or maybe Neymar will break the transfer record himself again, maybe Mbappe in the future when he goes to Madrid but Madrid are after Neymar guys.Mbappe still needs more time and experience. Bayern Munich have purchased the bargain of the decade, Alphonso Davis for 10 million dollars. He will be at the Nou Camp or the Bernabeu in five years time and be regarded as the best player in the world when Messi retires.